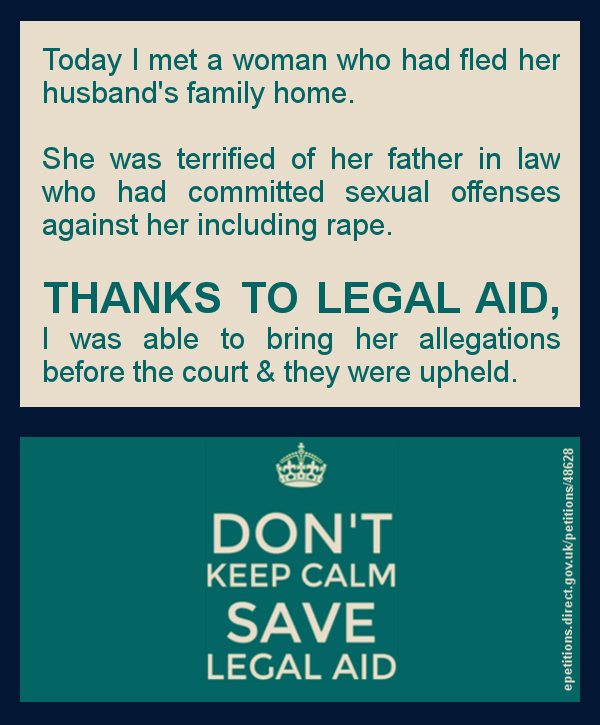 THANKS TO LEGAL AID, I helped a woman who was raped by her father in law find some justice in the Family Court. 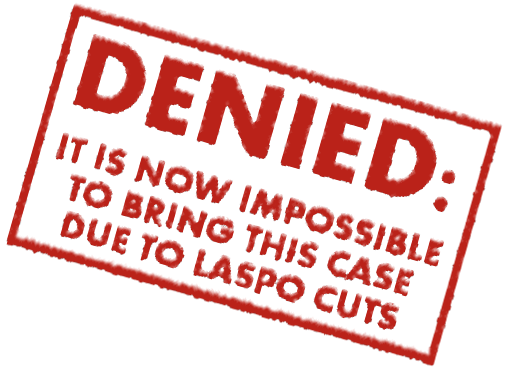 This entry was posted in Domestic violence, Family law and tagged cuts to legal aid, Legal aid, save legal aid, save UK justice by thanks2legalaid. Bookmark the permalink.